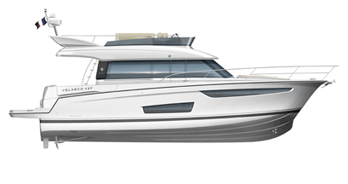 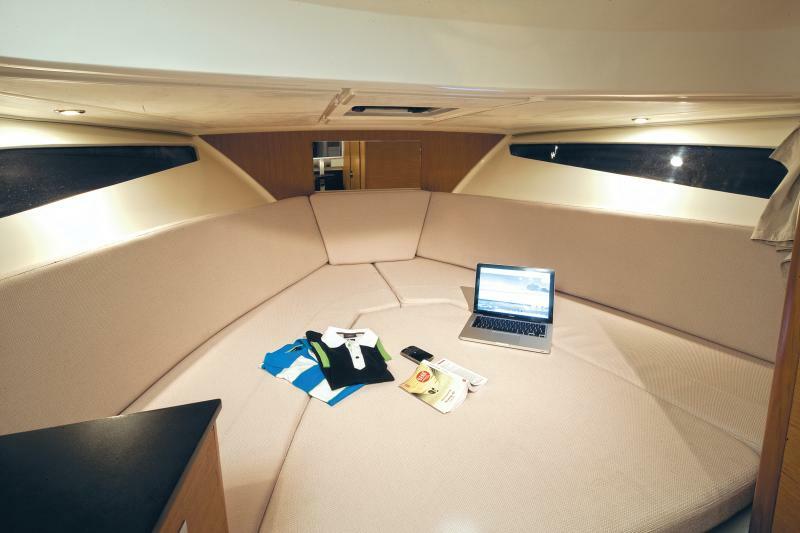 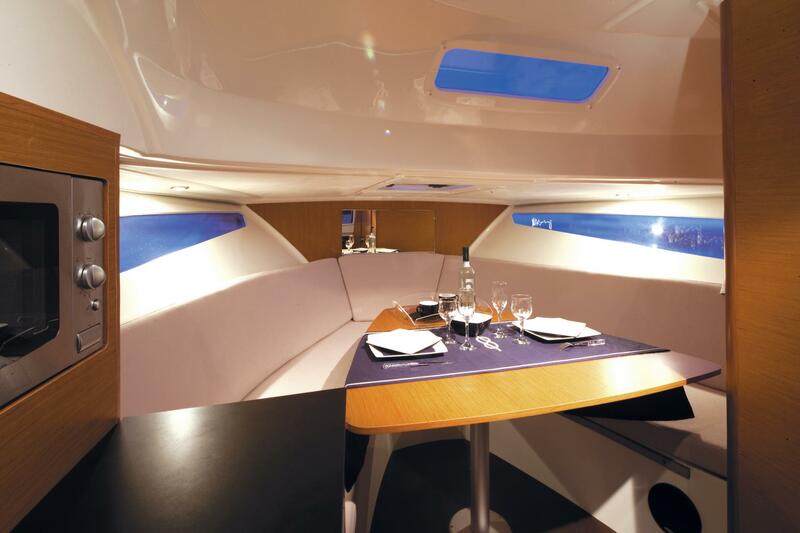 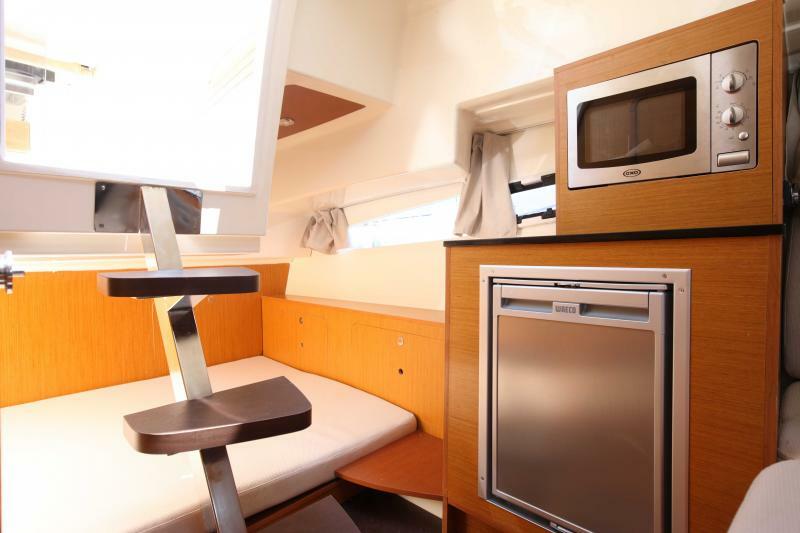 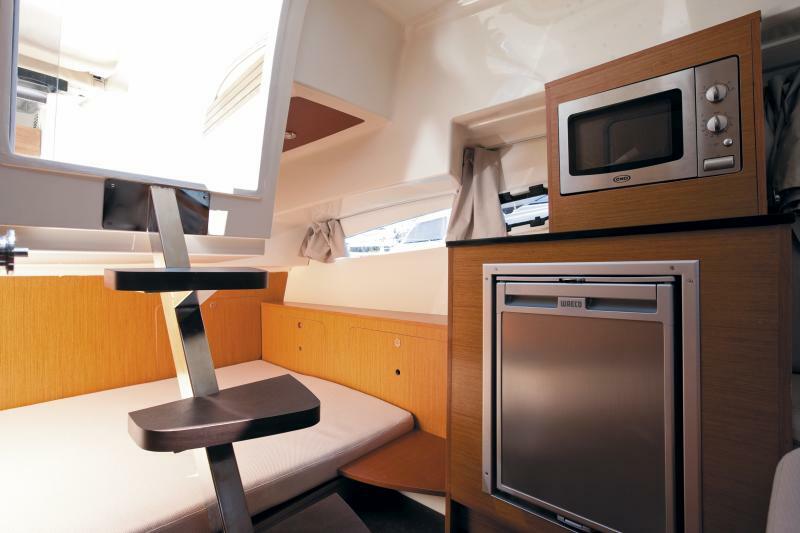 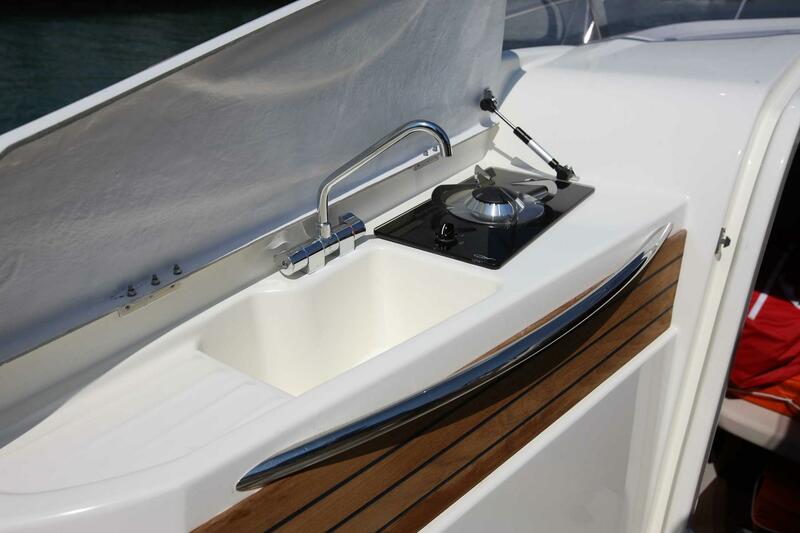 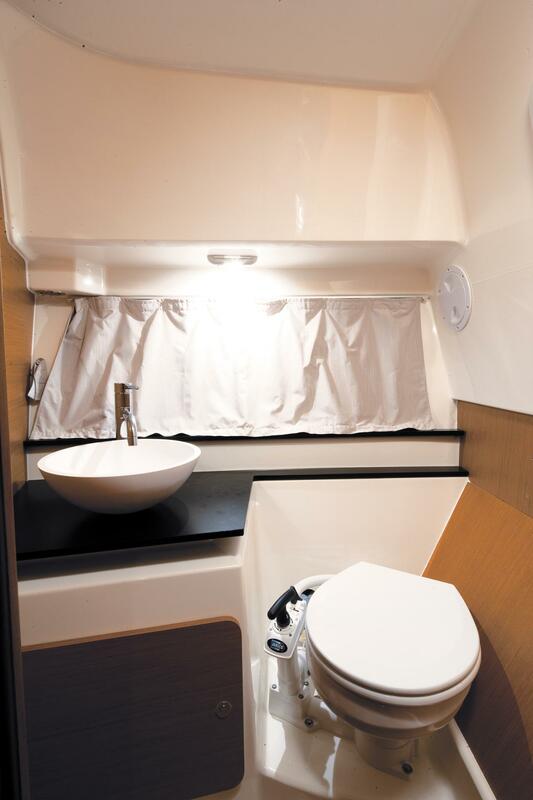 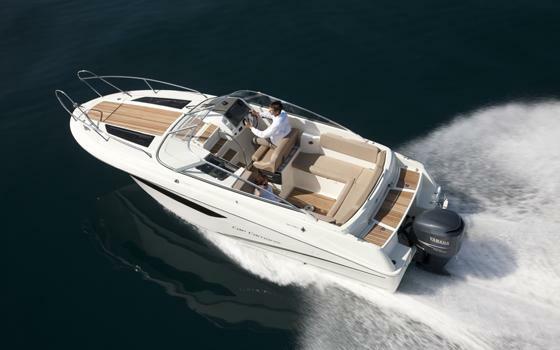 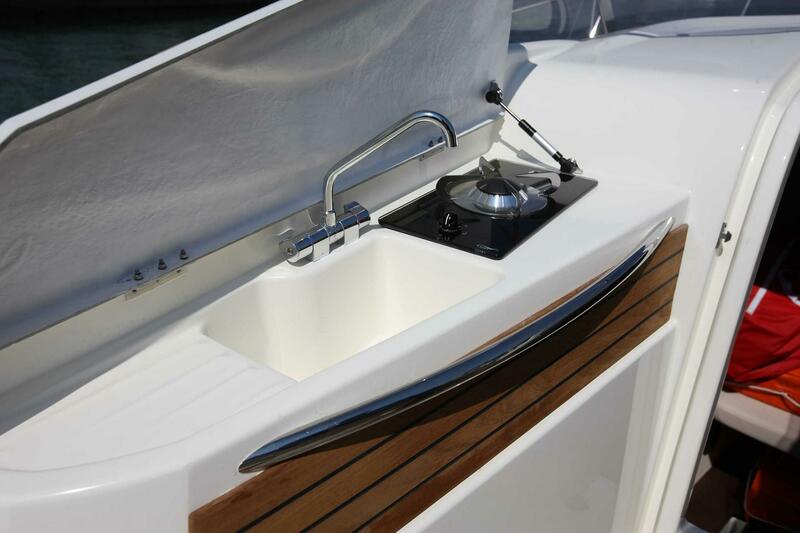 European forerunner in Walk Around designs, Jeanneau again demonstrates its leadership with the Cap Camarat 8.5WA. 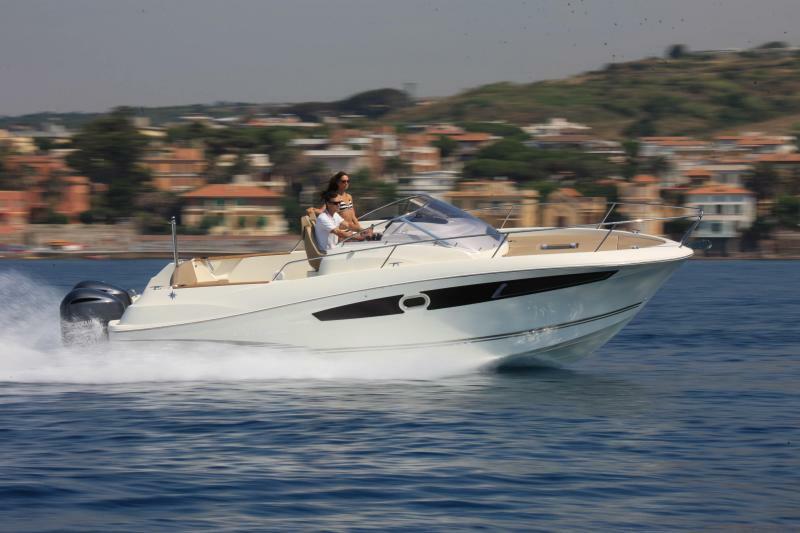 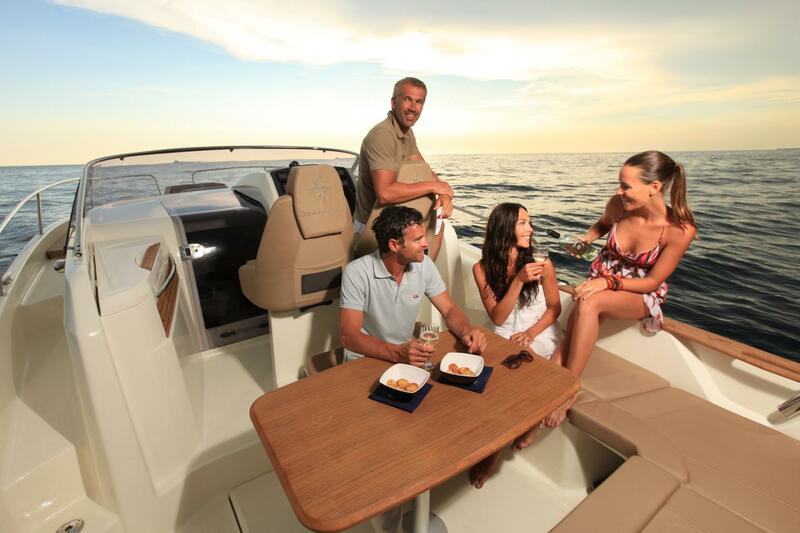 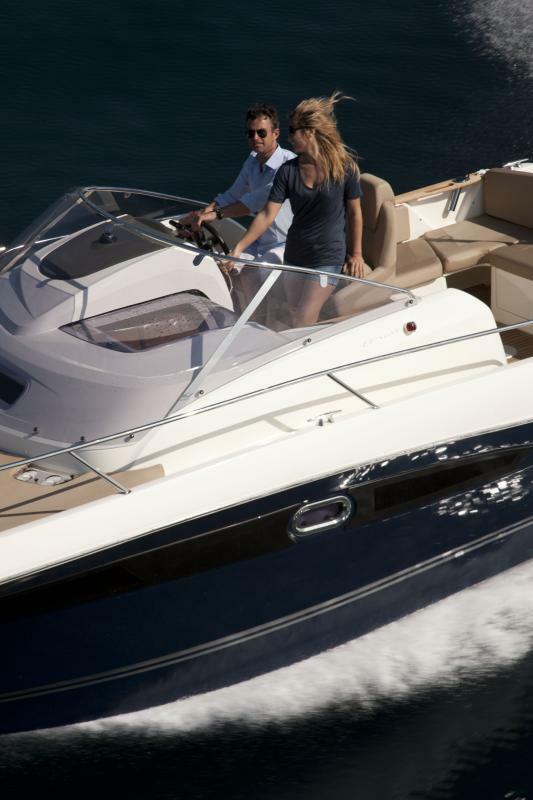 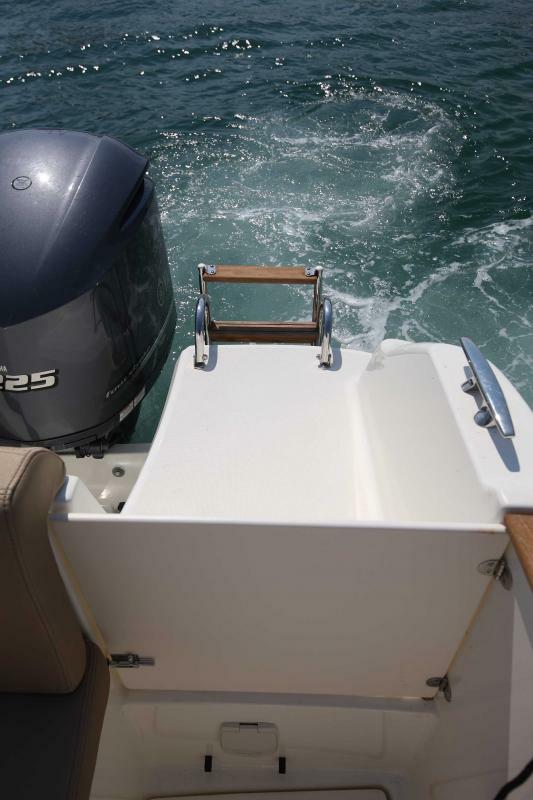 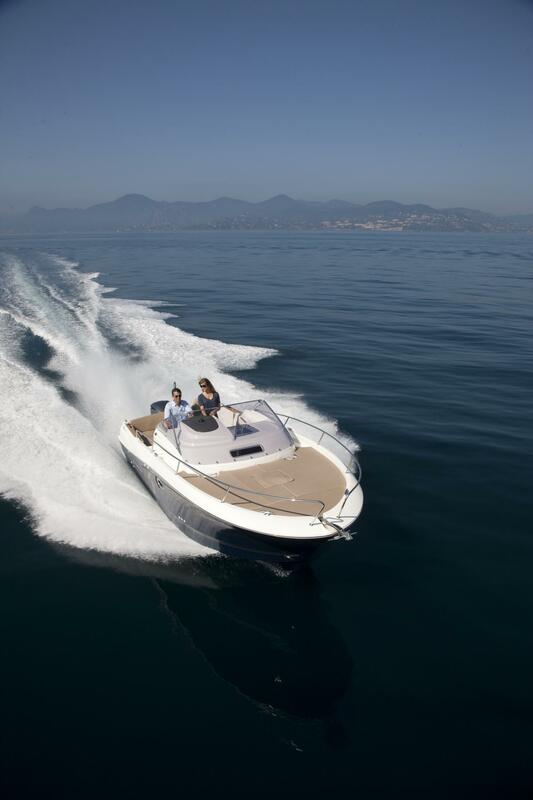 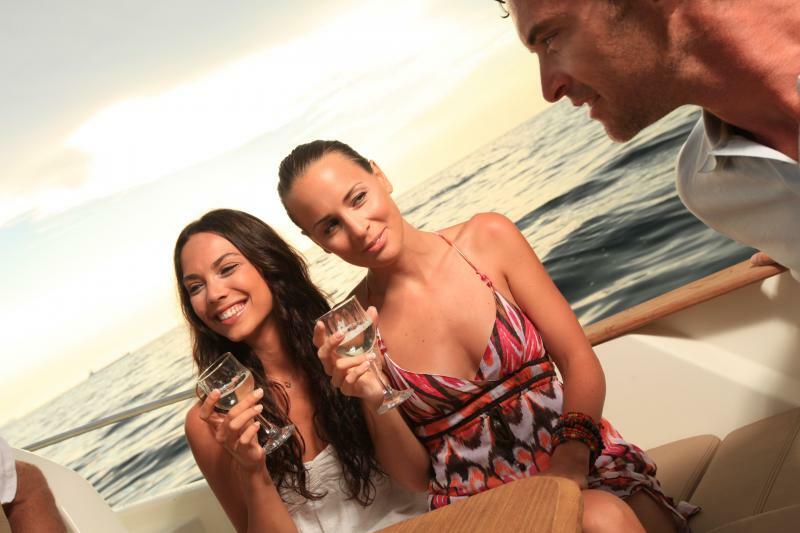 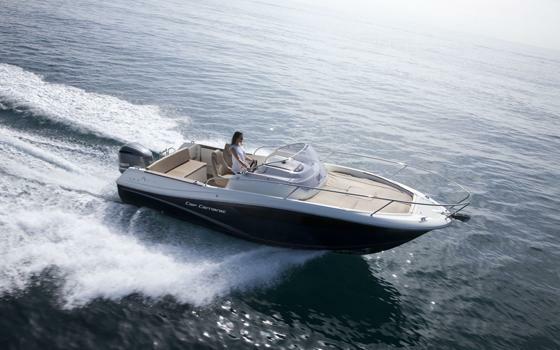 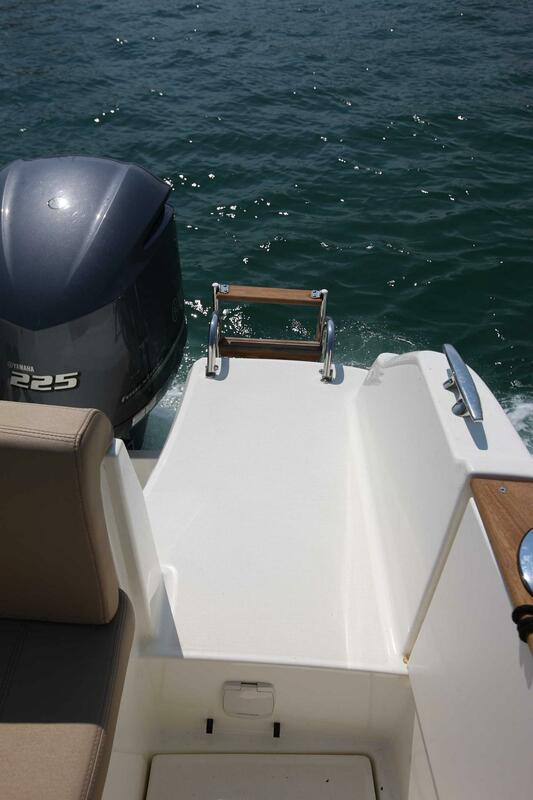 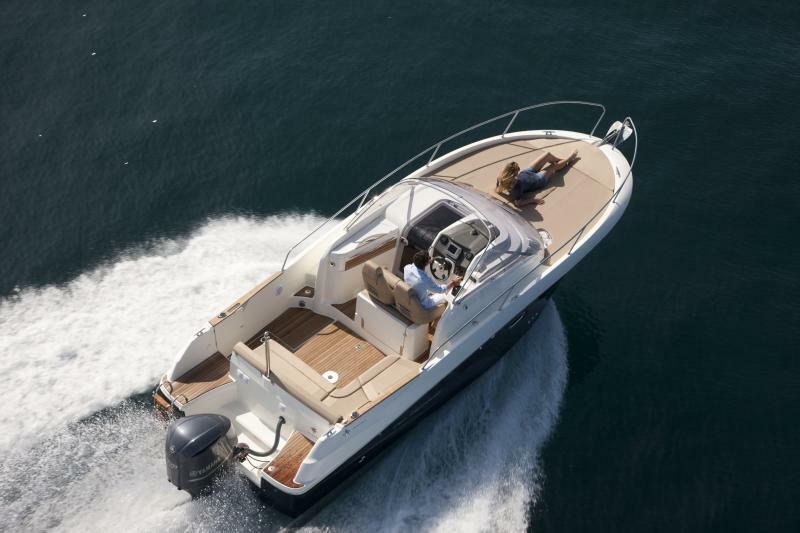 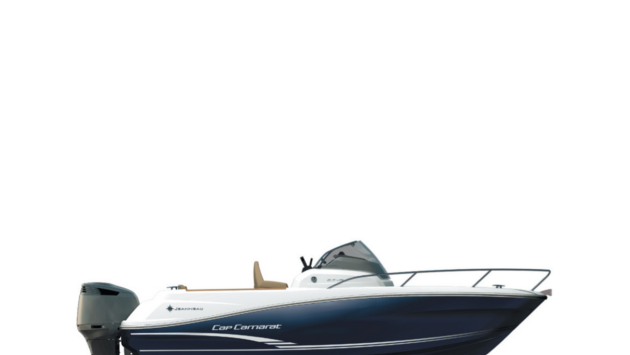 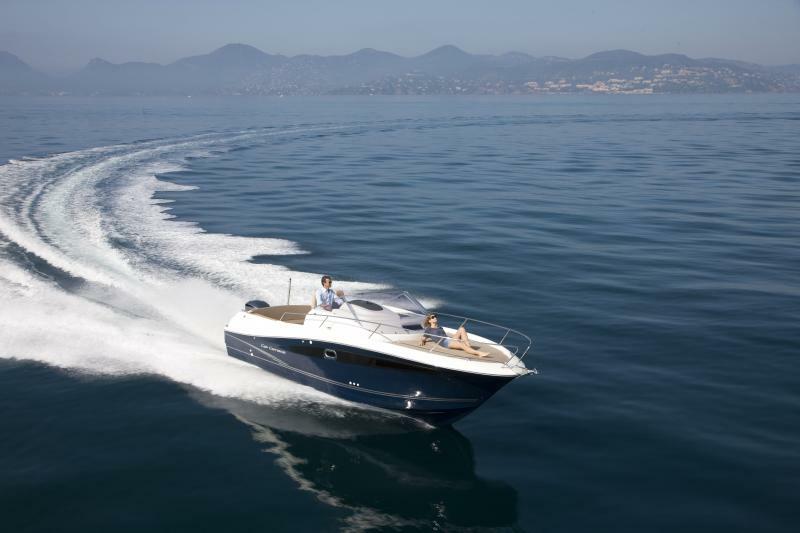 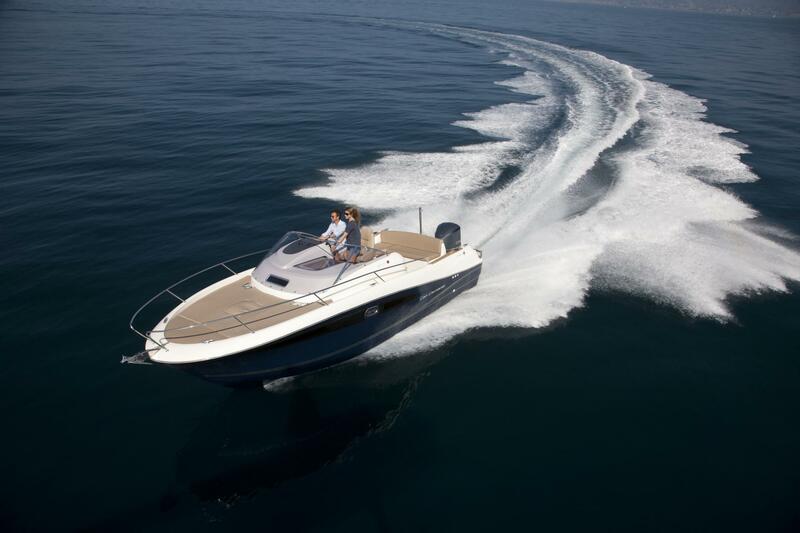 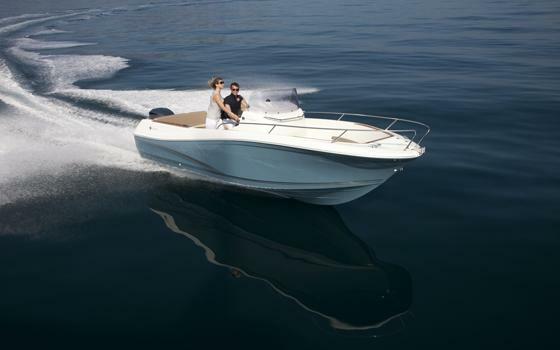 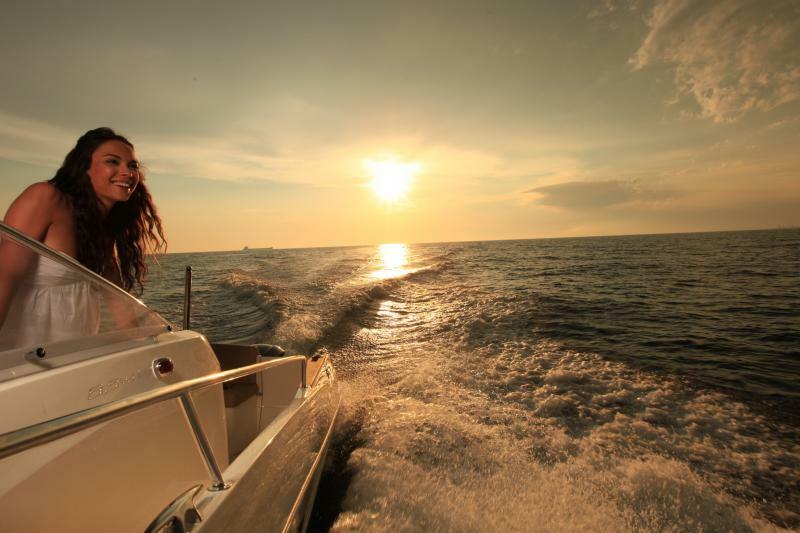 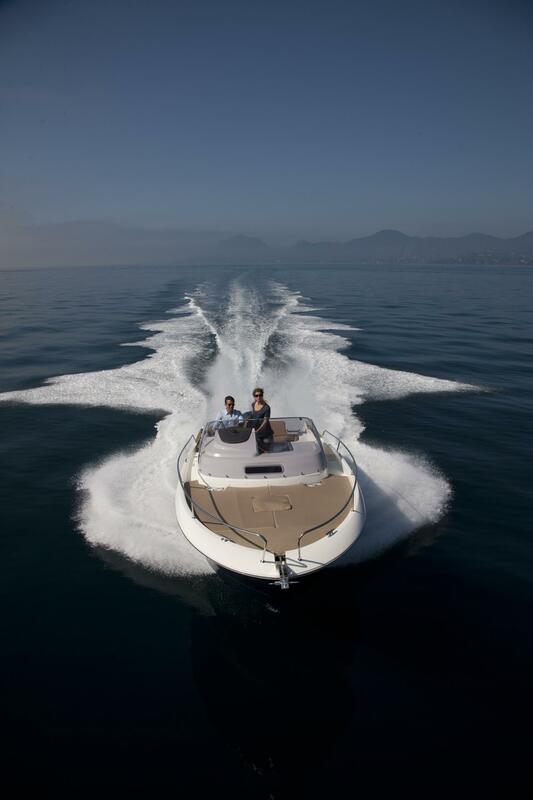 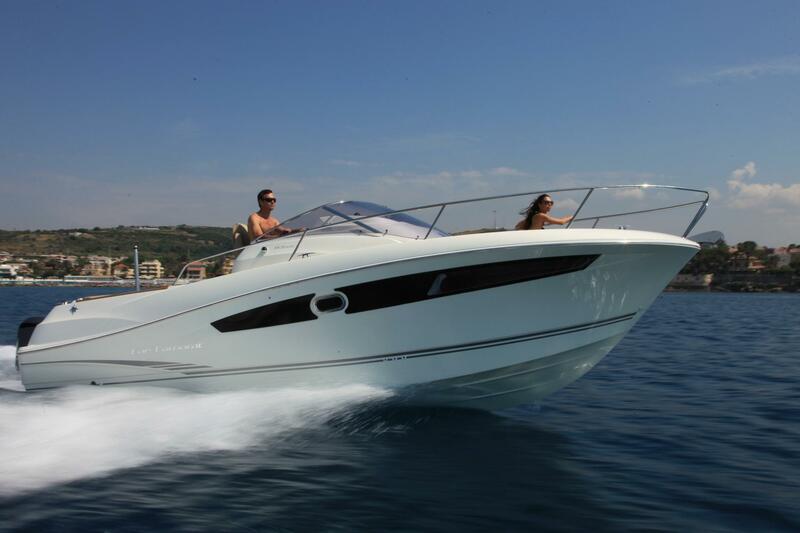 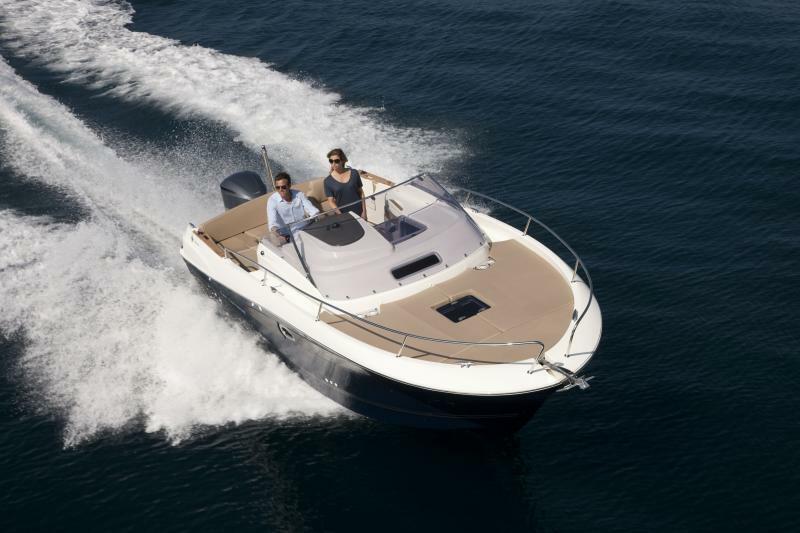 Its dynamically fluid design makes this an elegant boat, perfectly suited to coastal cruising and fishing. 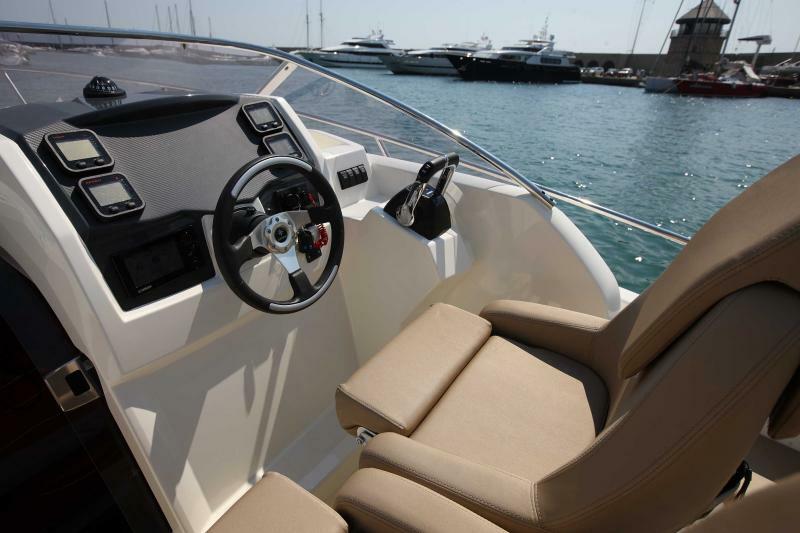 Ultra-seaworthy and single- or twin-engined, it achieves everything it sets out to, with an uncluttered cockpit, plenty of room, generous sunbathing platform and real comfort for 4. 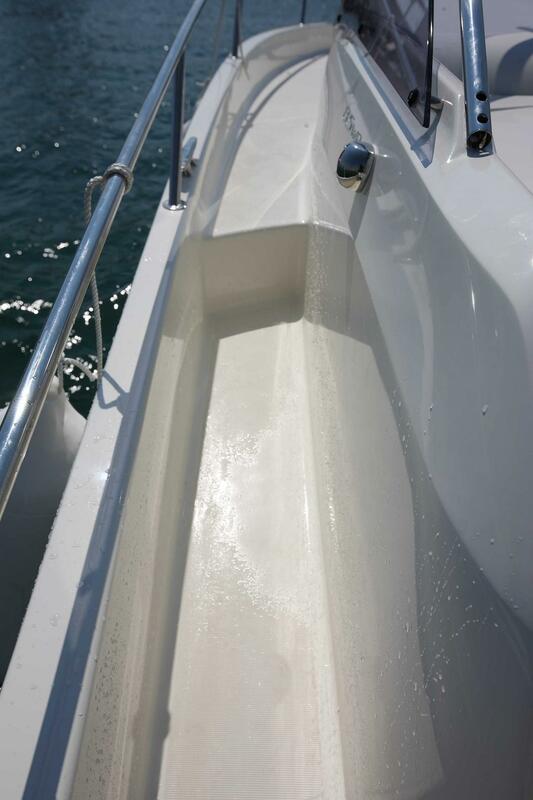 We’re very proud of this boat!